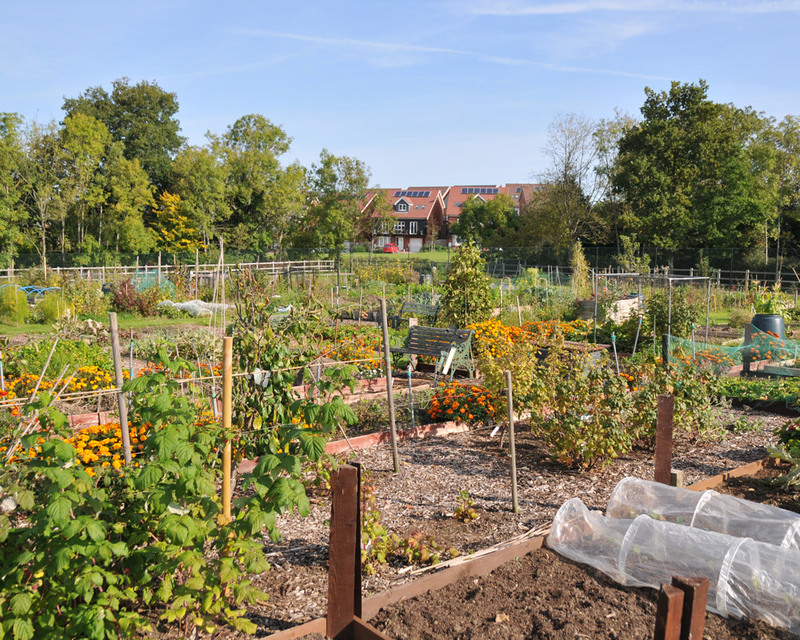 Church Crookham Allotments Association comprises all the allotment tenants at the Crookham Park allotments site. The group is responsible for representing the interests of the allotment tenants and seeking future improvements to the site. The Association will liaise with Church Crookham Parish Council and provide a support network to the Parish Council in their management of the site. Membership of the Association is a requirement of the Rules and Regulations for all tenants. 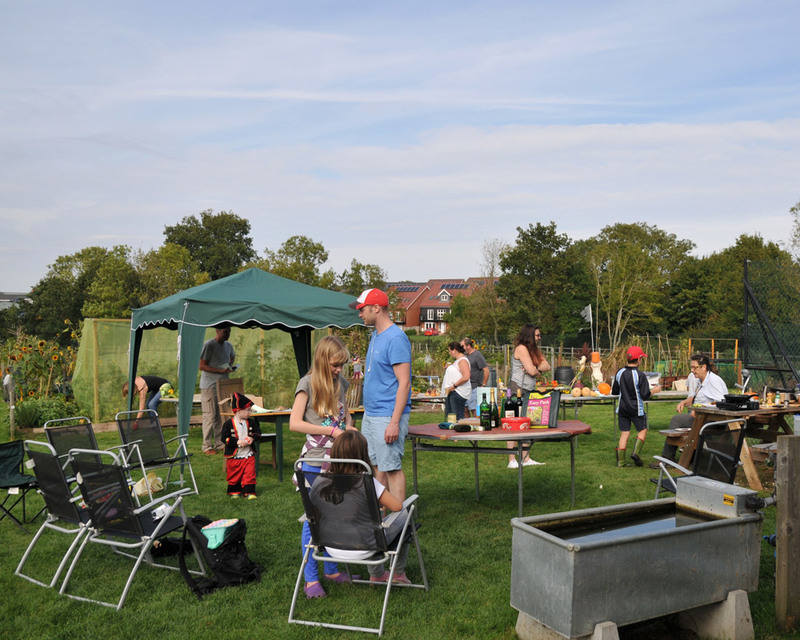 The allotments are owned by Church Crookham Parish Council which is responsible for the day to day management of the site including the waiting list and collection of rents from individual plot holders. The allotments were provided by Taylor Wimpey as part of the development of the old Queen Elizabeth Barracks where the Gurkha regiments were based until 2000. Church Crookham Allotments Association is keen to promote the benefits of growing your own fruit and vegetables and wants to encourage people to take up a fork and spade.